The rolling hillsides west of Paso Robles are dotted with wineries and vineyards, and more are coming. The neighbors are usually welcoming, but a recent proposal has star ted a minicontroversy. 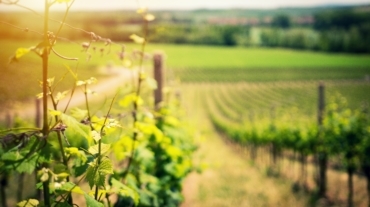 Niner Wine Estates wants to build a winery called Heart Hill, but the owners of three other wineries say their new neighbor would be too big and use toomuch water. The dispute, unusual for North County wine country, comes at a time when the local industry is seeking to attract more tourist dollars and market the Paso Robles brand as widely as possible. Heart Hill would have a 70,000- square-foot production facility, a small tasting room and a conference center. In 10 years, the winery plans to produce about 50,000 cases from 60 acres of vines on Heart Hill and another vineyard, Bootjack Ranch, on Highway 46 East. Eric Jensen of Booker Vineyard said he and other neighbors are concerned about how much water Heart Hill might use. Jensen and operators of other wineries, including Midnight Cellars and Grey Wolf Vineyards & Cellars, worry that the area cannot support another heavy water user, he said. There is already a problem with drilling successful wells in the area, Jensen said. If Heart Hill ends up using too much water, the other wineries would perish if their wells run dry. Heart Hill will not be a water- intensive site, said Niner Wine Estates President Brian Storrs. A water study he commissioned concluded that there is more than an adequate supply in the area, he said. Water at Heart Hill would be recycled using a wetland system, which would cut water consumption, Storrs said. He estimates that Heart Hill would use about 500,000 gallons a year. 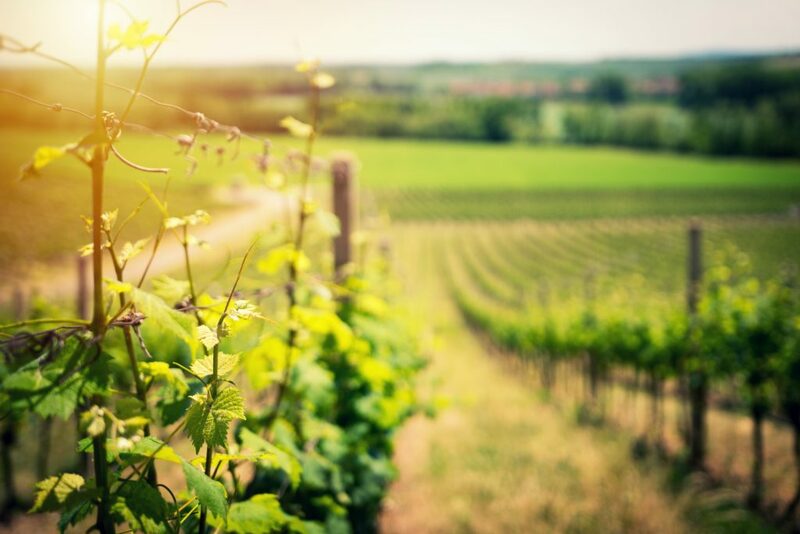 Storrs hopes to make Heart Hill one of the first local wineries to be certified by the U.S. Green Building Council’s Leadership in Energy and Environmental Design, a voluntary certification for green and sustainable buildings. Heart Hill does have support from owners of other local wineries. Five sent letters in support of the project before the Jan. 11 county Planning Commission meeting. “The Niners are a proud addition to our wine community and their project will further validate Paso Robles’ status among the world’s premier wine-making regions,” wrote Justin Baldwin of Justin Vineyards & Winery. The size of the Heart Hill production building is also at issue. Storrs said the new facility would be built into the hillside, with 38 percent of the building covered. Three layers of landscaping including hills and trees would shield the building as much as possible from neighbors. The production facility is large because all the Heart Hill winemaking will be inside, instead of some processes being done outside, Storrs said. “We might be larger in square footage, but our square footage outside, it’s nothing,” he said. Heart Hill’s neighbors say no amount of landscaping could cover up the building. They worry that the county will set a precedent if it approves a building that large in such a rural area, Jensen said. Joe Barton of Grey Wolf Cellars said he welcomes new neighbors, but is worried about what happens after Heart Hill moves in. The county Planning Commission is scheduled to resume its consideration of Heart Hill’s application in March.